Myelin is unique among membranes because of its consisting predominantly of lipid and because of its long half-life. As a consequence, myelin accumulates lipophilic substances and is exposed to their adverse effects over a long period of time. 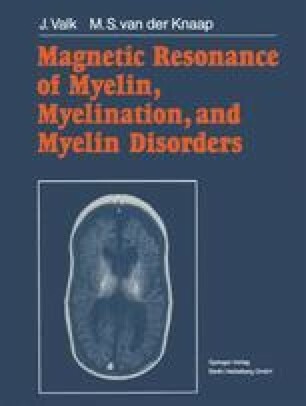 As one might expect, there are various substances which cause degradation of the myelin membrane and demyelination; these are called myelinotoxic.